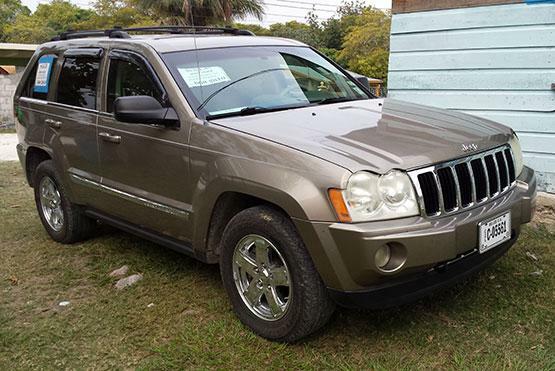 2005 Jeep Grand Cherokee Limited 4X4 with a 5.7L V8 Engine. Original Paint on all Exterior Clean, unworn Interior, well maintained vehicle, like new condition. Recently imported from Florida by Expat. Asking $25,000. 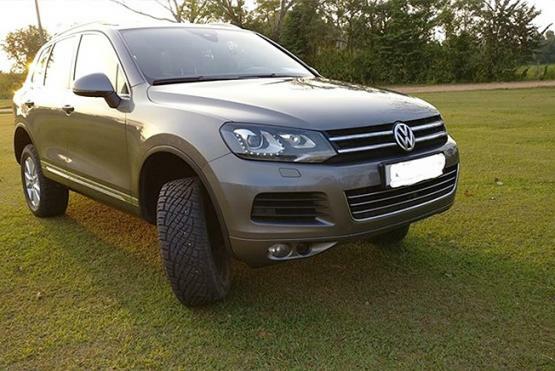 2012 VW TOUAREG V8 4.2L TDI - EXCLUSIVE EDITION. Fuel Economy: 9l/100km / 26mpg. AIR SUSPENSION with 4 height modes -Loaded, Normal, Off-Road, Special Off-Road. 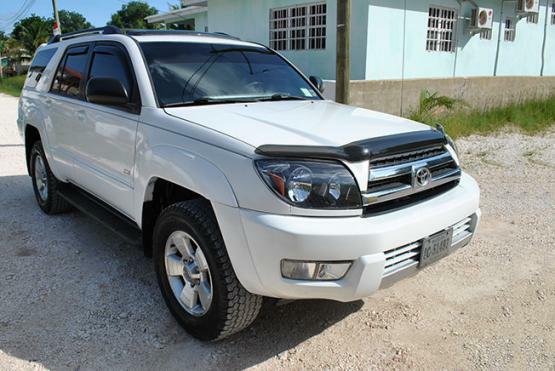 Service can be done at the official VW Belize dealer if necessary. Can be sold Duty free to Guatemala or Mexico. DIPLOMATS and eligible persons can inquire for Duty Free Price. Call 627-5868 or 650-2604 for viewing or more details. REDUCED! 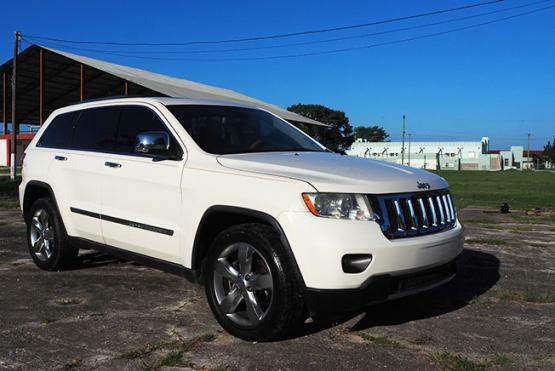 2011 Jeep Grand Cherokee Overland Edition has a Clean Title with a V8 5.7L HEMI Engine. 2002 Toyota Landcruiser, 4.7L V8 AWD, ONLY 51K original miles. No accidents clean title. Lots of Upgrades: New Bilstein shocks, K&N cold air intake, Hi performance drilled & slotted brake rotors ceramic pads, American Racing Equipment wheels set of 5, Michelin LTX MS2 only 6 months old, PIAA fog lights, Crash and brush bars, light grills, rear bumper grills. Many more upgrades - one of a kind! Luxury, class and elegancy!! Priced to move - asking $40K...any and all reasonable offers will be considered!!! Price reduced to $40,000 for quick sale. 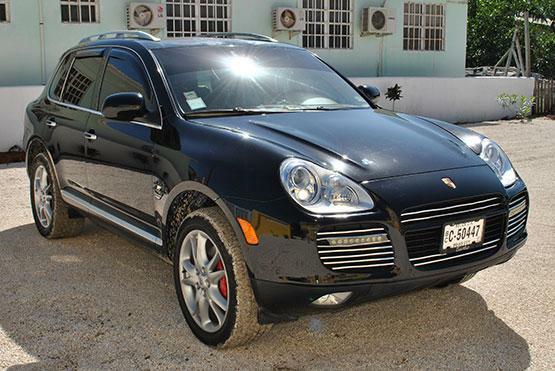 2006 Porsche Cayenne Turbo Sport Utility fully serviced by Cancun Porsche dealer. NOTE: This is not a salvage vehicle. 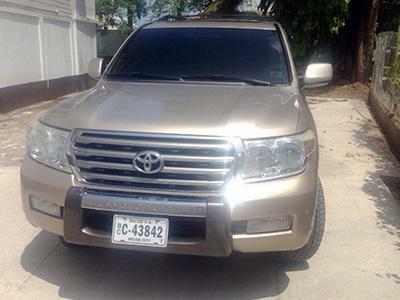 Will consider partial trade for older Toyota Hilux 4x4. 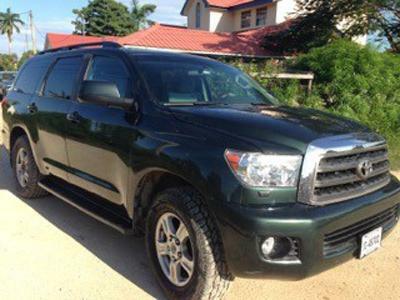 The 2008 Toyota Sequoia arrives humongously revised from the already beefy first-generation. 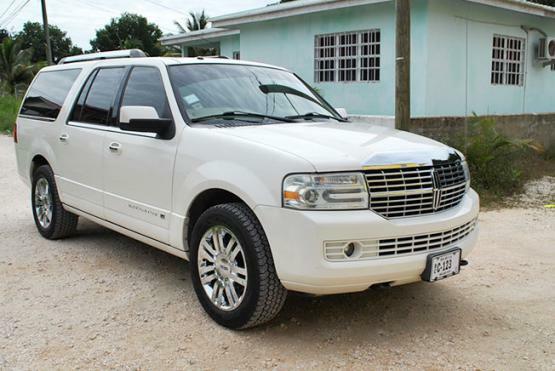 This 2008 Lincoln Navigator Luxury Limited Edition is a big and opulent SUV for folks who need a lot of room and want a lot of luxury in a chrome-heavy package. If you're looking for a used vehicle in outstanding condition, look no further. It has all the luxury and sophistication your heart desires. SOLD!! 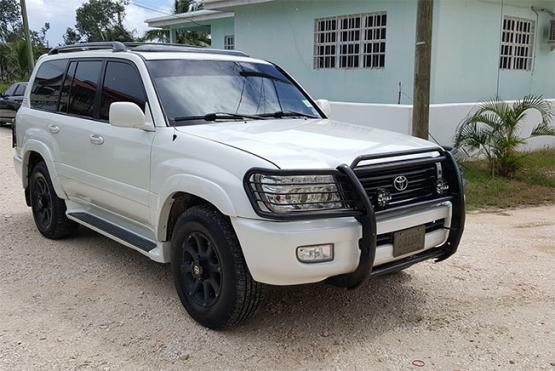 - Well kept 2003 Toyota 4Runner priced for quick sale at $26,000 or best offer. New Hi Performance Drilled / Slotted Brakes, New Bilstein Suspension, Kenwood DVD Touchscreen, Reverse Camera, Almost New Goodyear AT Tires, Roof Rack, Sun Roof. Call 610-5885 for viewing.